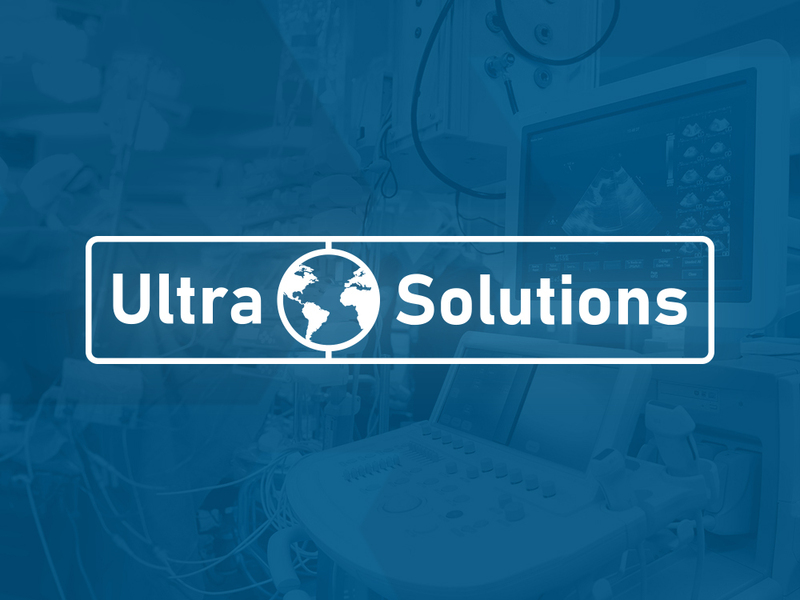 Avante Ultrasound will officially be adopted as the name for Global Medical Imaging. 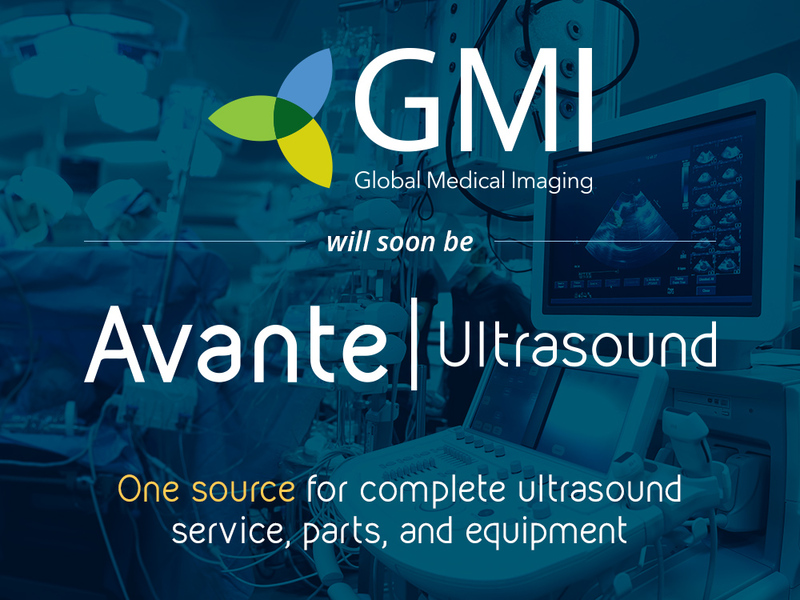 GMI will become the dedicated Ultrasound division of Avante Health Solutions, a growing global brand that adds a host of exciting new products and services to our portfolio. 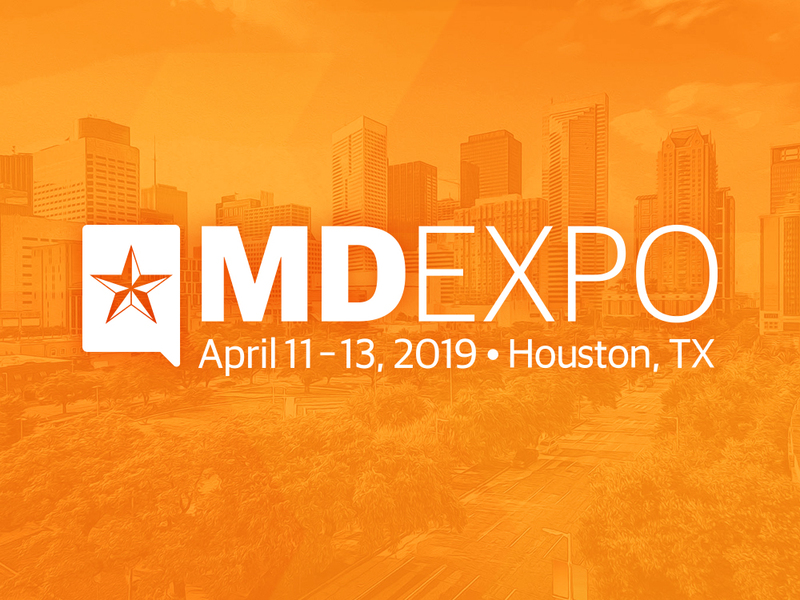 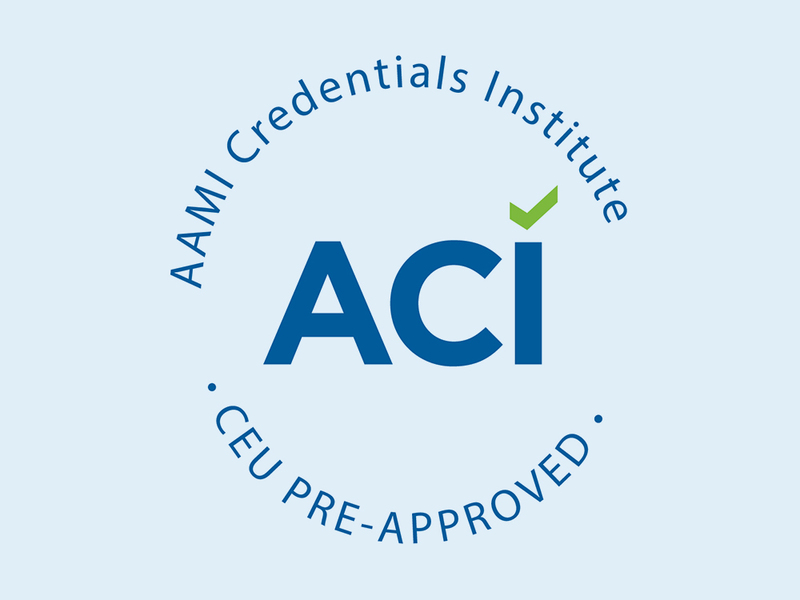 GMI is proud to announce that AAMI Credential Institute has pre-approved the entire GMI ultrasound course catalog for Continuing Education Credits. 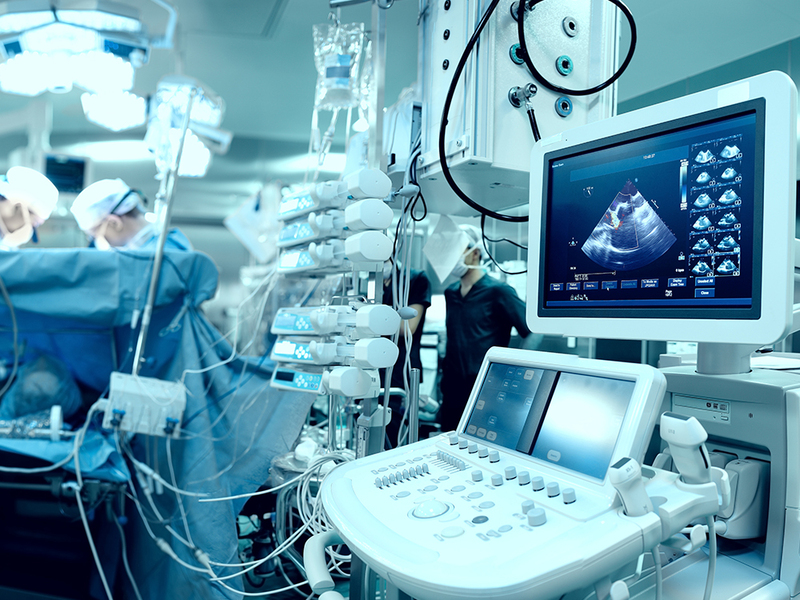 GMI has been providing ultrasound specific training for more than 10 years and have trained more than 500 Biomed/HTM professionals. 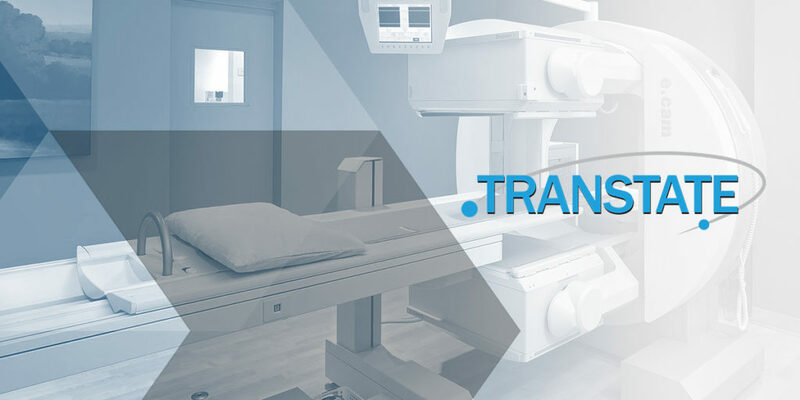 GMI will be transitioning Nuclear Medicine Equipment customers to our sister company, Transtate Equipment Company, effective January 1, 2018. 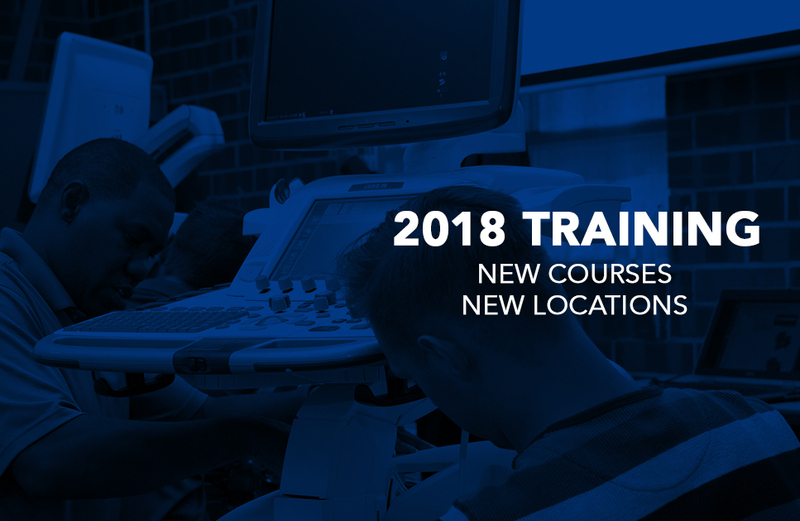 The 2018 GMI training schedule is now available. 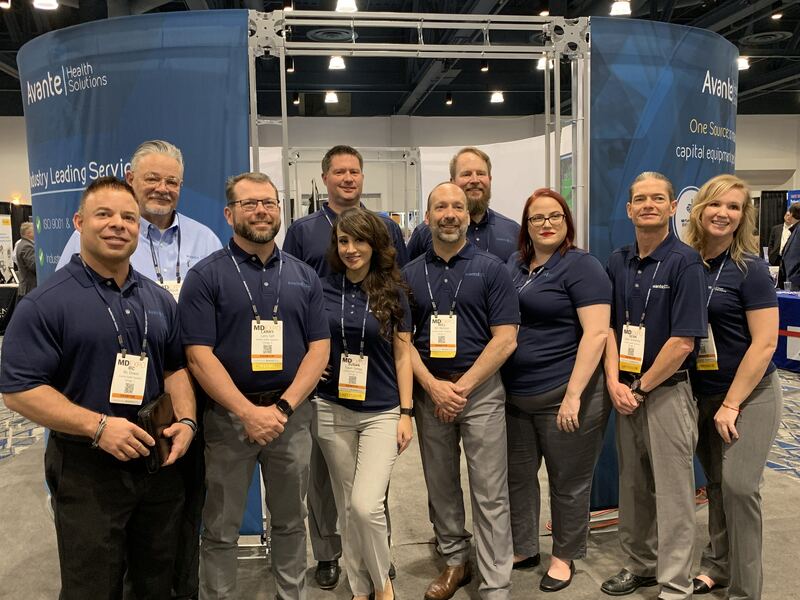 In effort to help save money on travel arrangements, GMI has consolidated a number of course to get the most out of the training week. 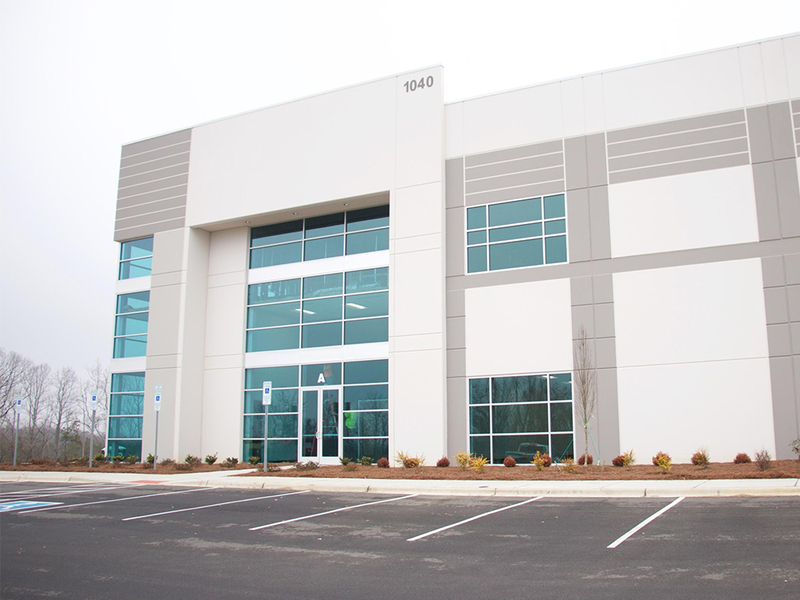 We will also be introducing a training course on the West Coast (location TBD) in July.